Saturday mornings are best spent with hot coffee, curled up on the sofa in pj's and a snuggly blanket and doing a little online window shopping. I know- my life is so complicated. 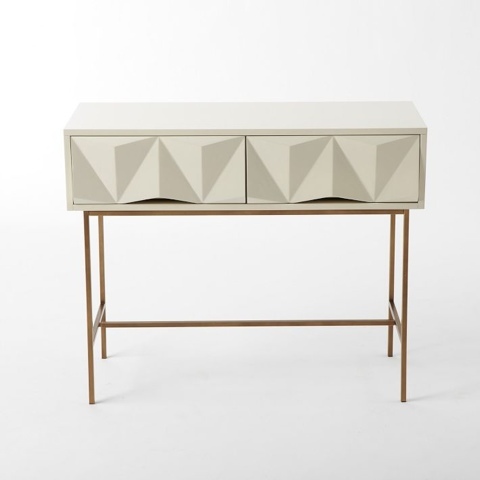 I was beyond excited to see that west elm has released their new items. Take a peak at my favorites. There's just something that draws me to this guy. Not something you'll find too frequently, which is why I think I like it. 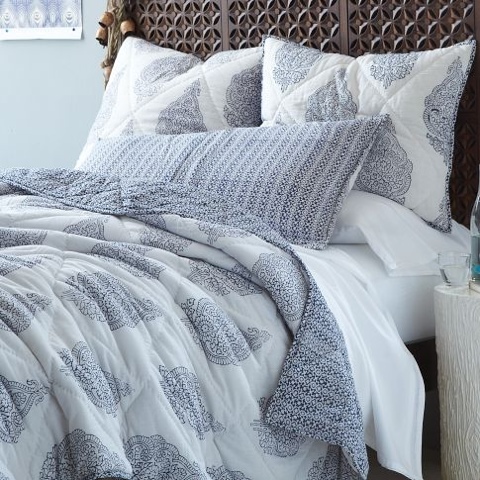 This bedding looks so comfy. And an added bonus, I think it works for all seasons. 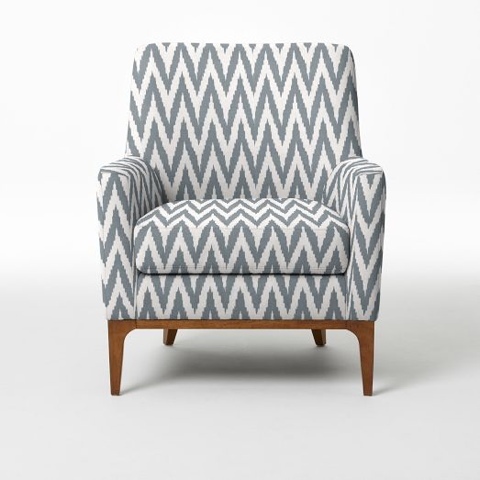 Normally, I'm over the whole chevron print. It's been overplayed. Time to hang it up if you ask me. But I'll make an exception for this chair. It's almost like they stole it from the set of Mad Men. Clearly I want to be Betty Draper. DYING for this table!! If you ask me, this is the foundation of one incredible bar. This has gone to the top of my wish list. This desk. 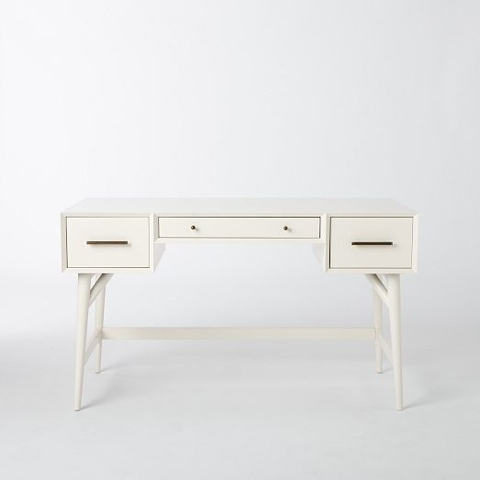 A nice update to their cult classic, Parsons Desk. Again, borrowing Betty Draper's style. 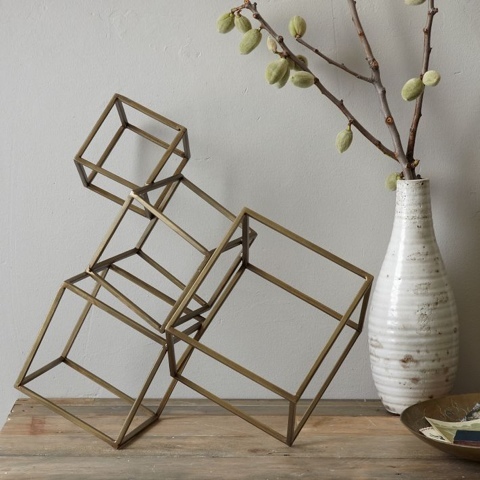 You are onto some thing here, West Elm!! This pillow is GORGEOUS!! Can I get an amen?? I mean!! Well I have to be honest, I'm a bit skeptical on why this guy is so pricey. 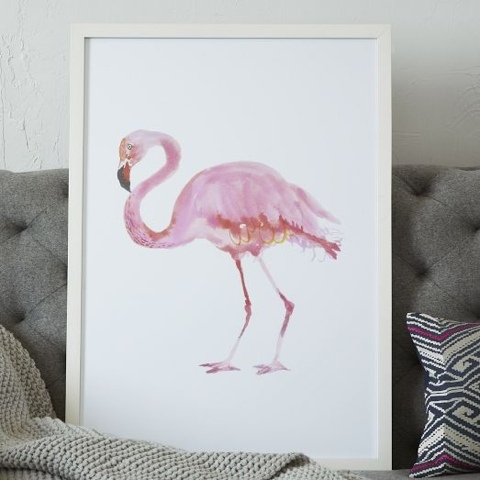 There are very similar flamingo watercolor prints for much more reasonable prices. But one thing remains here, I'm loving that West Elm jumped on the flamingo train! 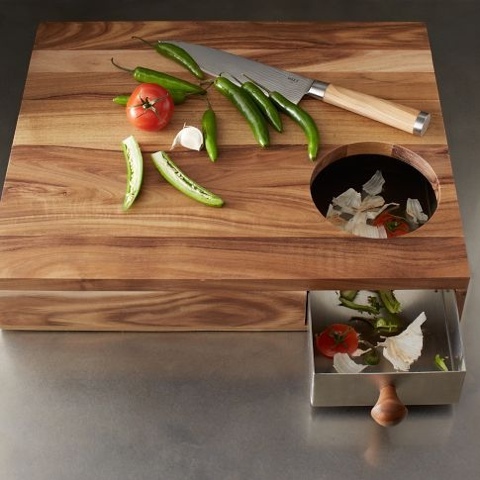 I've been craving a really nice wood cutting board. With all the cooking I've been doing, I quickly learned how I need to focus on stocking my kitchen. This board is so practical. 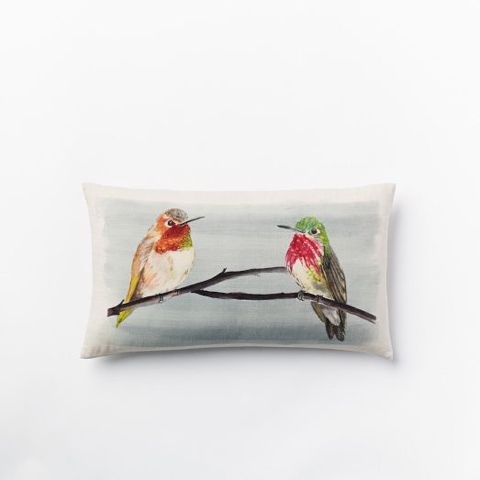 Okay, so that hummingbird pillow is now in my cart and about to be in my house. I've been waiting on the perfect pillow for my bed, and that's the one! Thanks for doing the west elm perusing for me. Love your other picks too, especially that cutting board!